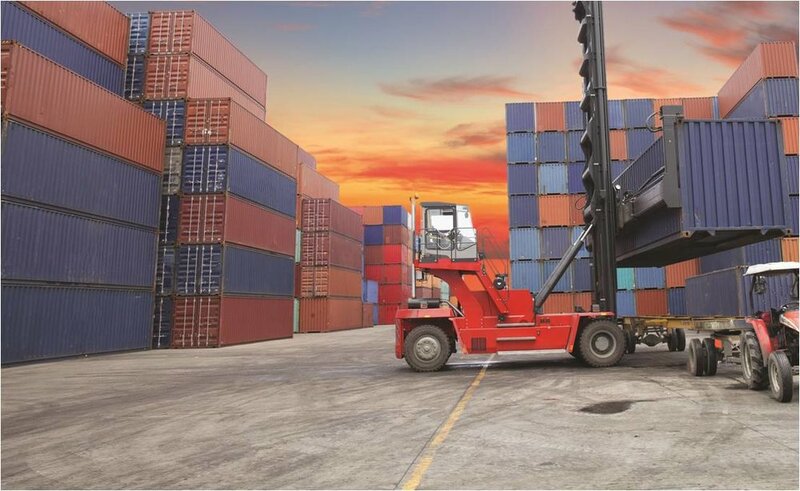 Port and maritime logistics are an integral part of Visy’s end to end logistics and supply chain service offering. Visy’s global volumes sees us positioned as one of Australia’s largest movers of containerised cargo, allowing us to leverage our extensive port network and customer base. We offer direct daily coasting shipping services to all major Australian ports, and have priority access to key ports, which improves the overall efficiency and reliability of our operation. Our extensive Australian network also utilises road and rail intermodal hubs, and covers both metropolitan and regional areas. Contact Visy Logistics today to enquire about our competitive port and maritime logistics services.